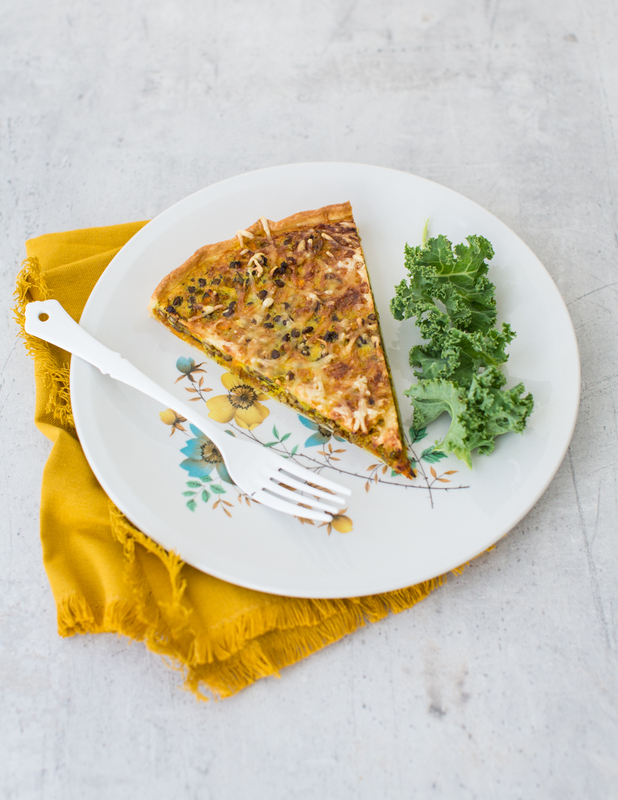 A quiche is always a winning dish for an informal dinner party. This one comes with an exotic vegetarian filling that will surprise your guests’ tastebuds. You can watch me make this recipe here. 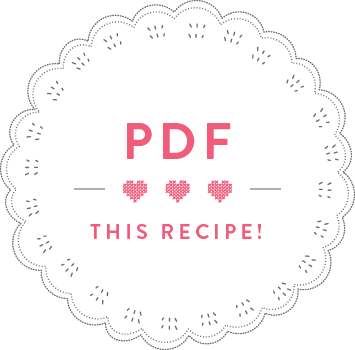 If you want the recipe in Luxembourgish you can find it here. Heat the sunflower oil in a frying pan and fry the onion with a pinch of salt for 4 minutes until soft. Meanwhile, peel and finely grate the carrots. After 4 minutes, add the grated carrots, the garam masala, cumin seeds and turmeric to the pan and fry for 2 minutes. Add the white wine and cook for another 2 minutes. Take off the hob and set aside. Drain the lentils, put into a sieve and rinse under a running tap. Add to the carrots in the pan. Roughly chop the coriander and add to the lentils. Stir to combine. In a bowl, mix the cream, eggs and salt. Unroll the shortcrust pastry and put into a 30cm tart tin. Distribute the mango chutney over the base, top with the lentil filling, then pour the eggy mixture all over. Top with grated Emmenthal cheese and bake in the preheated oven for 35 minutes.